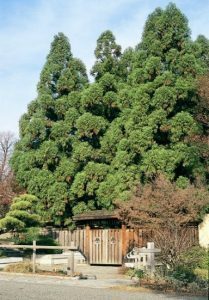 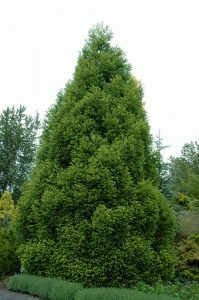 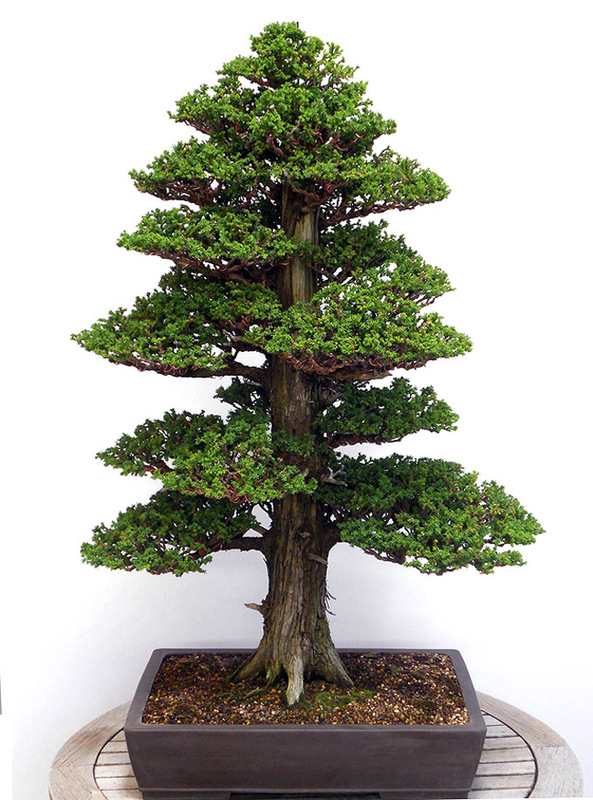 The Japanese cedar or cryptomeria, meaning hidden parts, is a coniferous tree widespread within Japan. It is a handsome tree and only grows prettier with age, with the most striking feature being its pyramidal shape with dense branches, spreading in concentric circles. 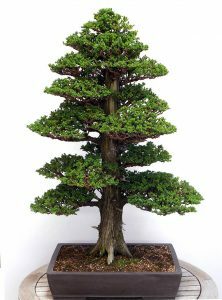 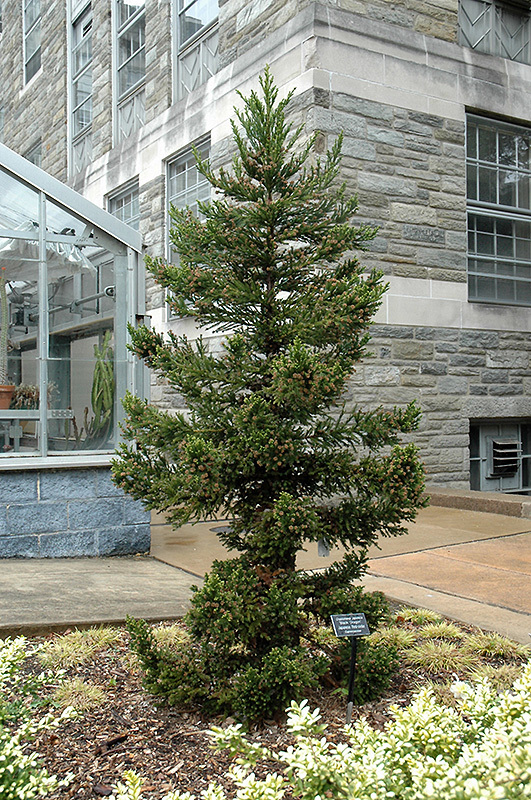 There are various dwarf cultivars that enhance the aesthetics of the tree even further, and they are used extensively in bonsai. 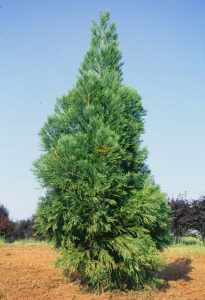 Uses As an ornamental tree, fragrant foliage used to add incense to households, timber and wood insect and weather resistant, and used for making chests, bath tubs, staves, furniture and buildings. 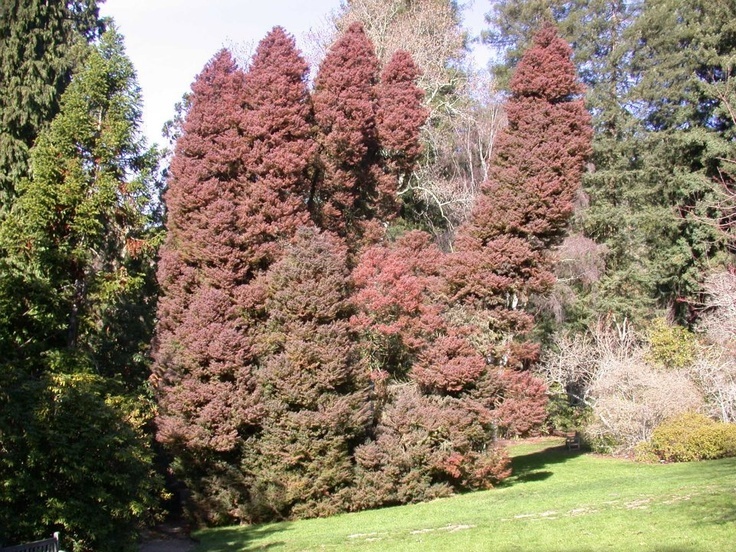 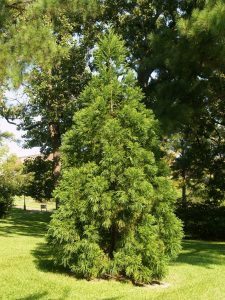 The Japanese cedar was one of the primary causes behind the allergic hay fever outbreak in Japan, besides the Japanese cypress. 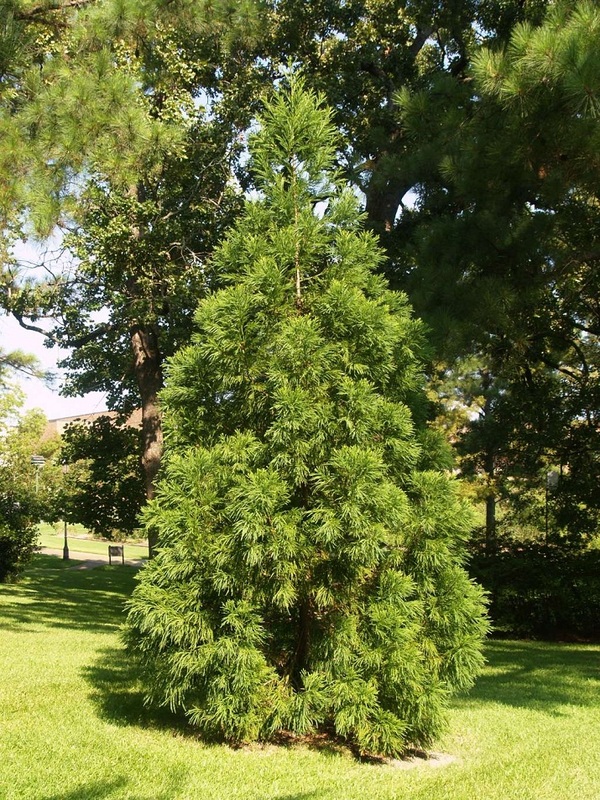 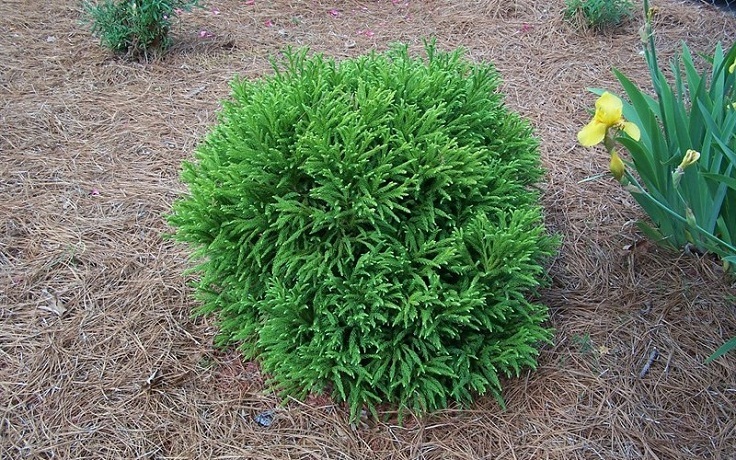 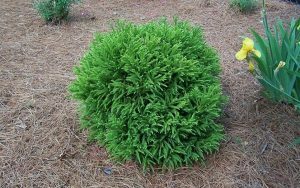 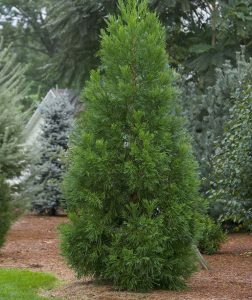 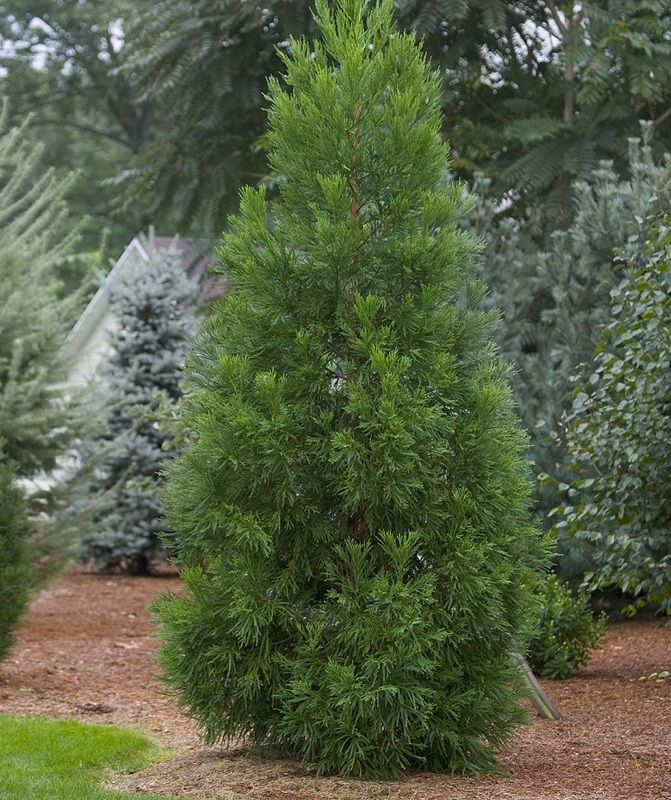 The Japanese cedar is a misnomer as, in fact, it belongs to the cypress family. It is recognized as Japan’s national tree. 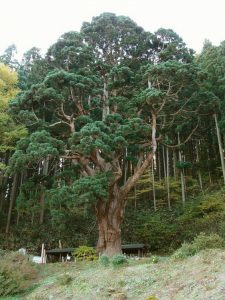 Published on December 5th 2016 by Sudipto Chakrabarti under Coniferous Forest Plants and Trees. 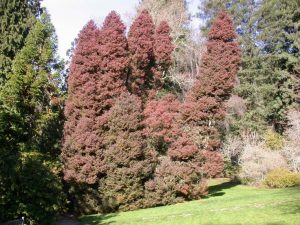 Article was last reviewed on 5th December 2016.